Ketchup is an important part of most of the Indian snacks. Ketchup goes well with almost all kinds of fast food, even they are now used in traditional dishes also. Some snacks seem incomplete without it. 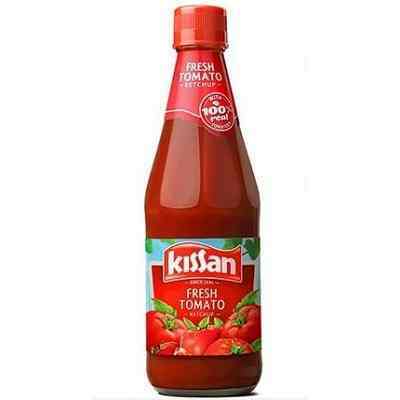 Today we have compiled a list of top 10 best ketchup brands in India. So let’s see which ketchup brands are famous in India. 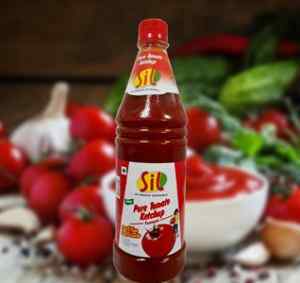 Tenth position on our list of top 10 best ketchup brands is occupied by ‘Sil’. It is one of the oldest company in the food processing domain, which was founded in the year 1951. They are also known for their dressing and canned foods, fresh jams and different kinds of sauces. 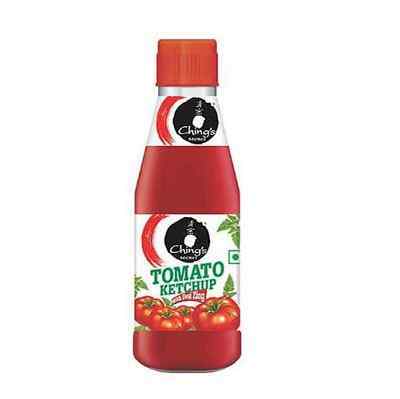 It is still one of the best selling ketchup in India, which provides a variety of tomato sauces. 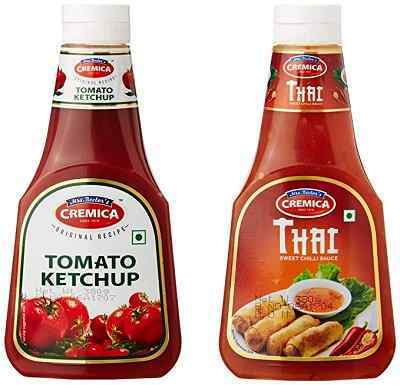 Next in our list is Cremica Tomato Ketchup, which provides flavorful tangy taste with a hint of garlic in it. It is also known for its good quality product. Apart from ketchup Cremica also provides mayo sauces, sandwich spreads and chocolate syrups. It is considered as one of the best food processing companies in India. 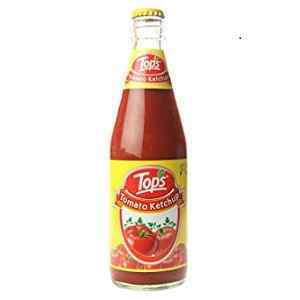 Tops is another famous name in the field of sauces and food processing industry. It is known for its quality products. It sells its products not in India but in 25 countries around the world. 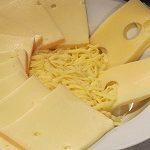 It is also famous for homemade cake mix, vinegar, jelly, jam, custard powder, corn flakes, choco flakes, pickle and many other products. Chingz is a famous brand for Indian Chinese Cuisine, which was founded by Ajay Gupta in the year 1996. It is a famous brand for ketchup, desi Chinese masala, instant noodles, cook up soups, instant soups, sauces and schezwan chutney. Its famous tagline is ‘Chingz Chinese Desi Chinese’. 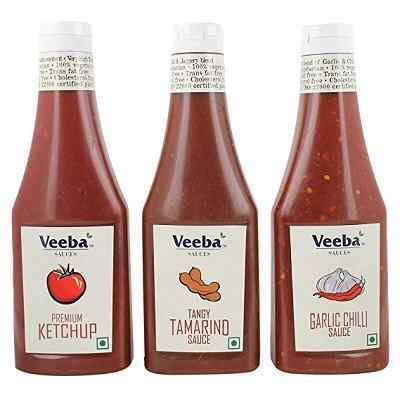 Next in our list is ‘Veeba’, which is one of the leading Sauce and Condiments company in India. It is popular among small restaurants, bakeries and canteens in India. Some famous products of Veeba are Salsa, white pasta dressing, pizza & pasta sauces, eggless mayonnaise, mint mayonnaise and cheese & mushroom sandwich spread. 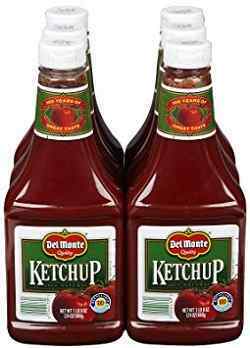 Fifth position on our list of top 10 best ketchup brands is grabbed by ‘Del Monte’, which was founded in the year 1886. It is a well-known brand which serves its products worldwide. Main products of Del Monte are canned fruit, broth, canned vegetables, fruit cups and sauces. 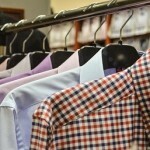 It is one of the oldest brand, which is famous for its quality product. Next in our list is ‘Maggi’, which is a famous international brand for instant soups, noodles and seasonings. 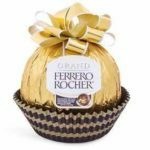 It is originated in the late 19th century, in Switzerland, which was then acquired by Nestle in 1947. It comes with different packaging including ‘Pichkoo Pack’, which is very comfortable for less quantity use. 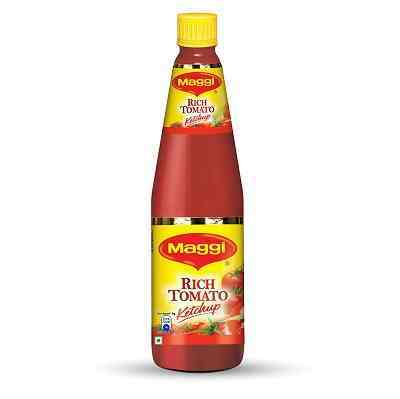 Some famous variation of Maggi tomato ketchup is hot and sweet and ‘No Onion No Garlic’ which is a unique product. Kisaan is introduced in India since 1935. It provides variety of sauces including no onion no garlic sauce, sweet and spicy sauce, chilli tomato sauce and chatakdaar ketchup. The variation ‘no onion no garlic sauce’ is specialy for peoples who practice Jainism. Apart from ketchups, Kisaan also produces large variety of jams and squashes. Next in our list is ‘Smith & Jones’, which is manufactured and distributed by Capital Foods Ltd India. 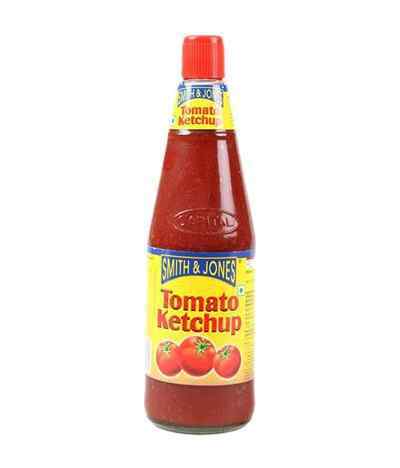 Some famous products of Smith & Jones are instant noodles, sauces, pastes, baked beans and coconut milk powder. Apart from ketchup, Garlic Chilli Sauce, Masala Chilli Sauce, Bhelpuri Chutney and Sweet & Hot Sauce are some popular sauces of ‘Smith & Jones’. Herbs and spices are also included in its tomato ketchup. 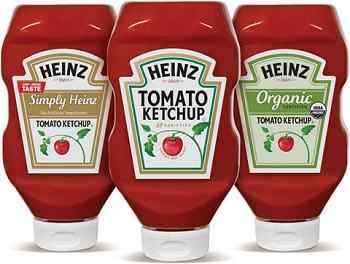 First position on our list of top ten best ketchup brands is occupied by ‘Heinz’. It is an American food processing company, which was founded by Henry John Heinz in the year 1869. It is one of the oldest food processing company. Heinz manufactures variety of food products and markets these products in more than 200 countries and territories. Tomato Ketchup and Tomato Chili Sauce are main products of Heinz in India. It provides one of the best quality ketchup, made with juiciest, firmest and fresh tomatoes. This is one of the thickest ketchup in India, which includes organic materials. Due to its variety of products and consistent quality, it is one of the highest selling food processing brand in the world.